"The process of fine art and filmmaking share a common genesis. The nexus is a good story and then great characters to tell the tale. Good research and camera (sketch pad for studies) work. Then the real art comes in the editing room (studio) where less is more and the strength of the rough (composition in painting) comes to life by what you leave out, not by what you put in. James and Sam Suter and their partner Oli Caldow from Blackbean Productions are truly gifted story tellers.  Their passion and work ethic and willingness to take creative risks combined with a scholarly knowledge of Africa and its people makes them leaders in the world of African filmmaking. I partnered with them because I felt this was a story that had never been told before. It is the number one issue facing conservationists today and it is plaguing the animal kingdom because as human populations rise, animals are pushed into more defined areas. Africa is the last of the Pleistocene era harboring big things with big teeth and they can be a difficult thing to live side by side with. The human/animal conflict has exploded to an unprecedented point in human history. The decisions we make today will seal the fate of wildlife for future generations. 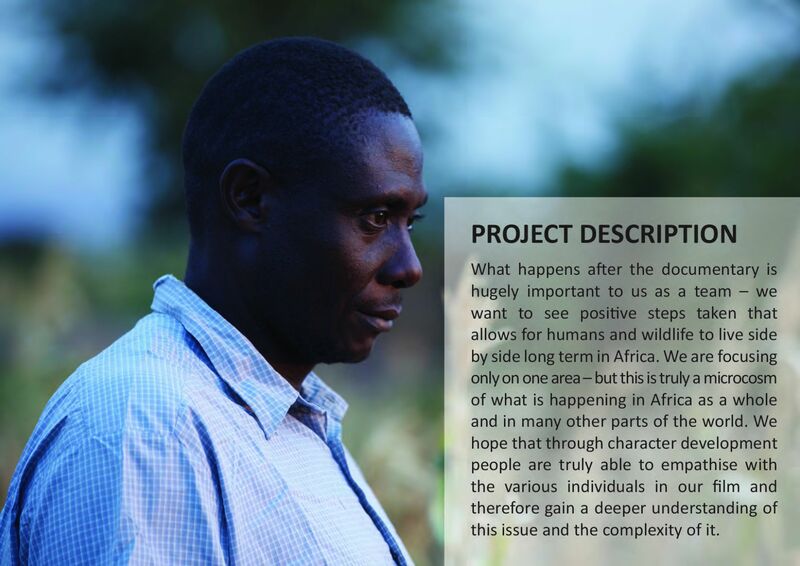 Black Bean Productions has set out to document and uncover the untold story of human-wildlife conflict in Africa. 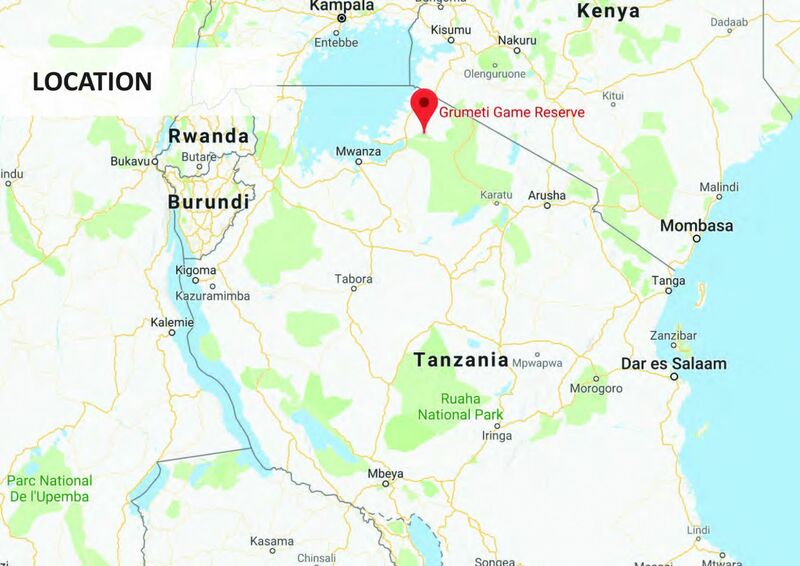 This issue is becoming a serious threat to wildlife and conservation areas due to the the increasing population and pressures on wilderness areas. It also affects the livelihood of many people, on a daily basis. 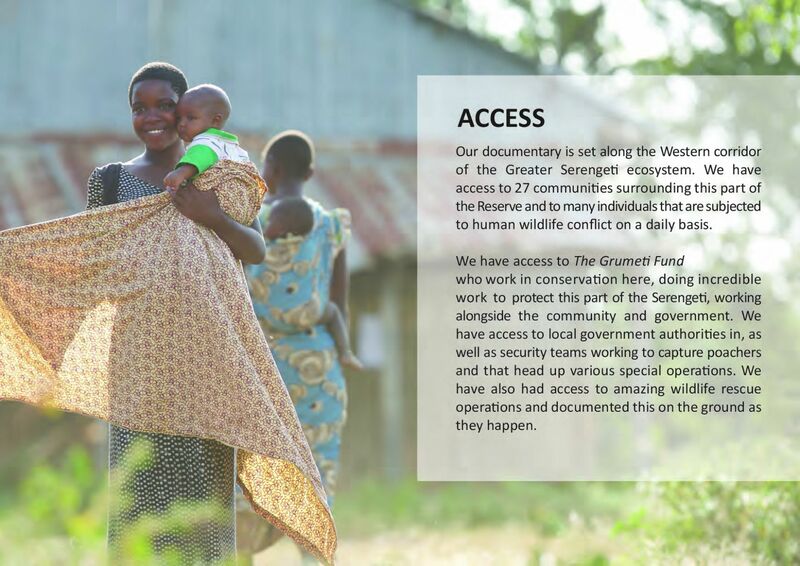 This is the teaser video for the documentary which aims to tell the story of key characters on the ground, who face daily challenges in terms of living alongside Africa’s wildlife. 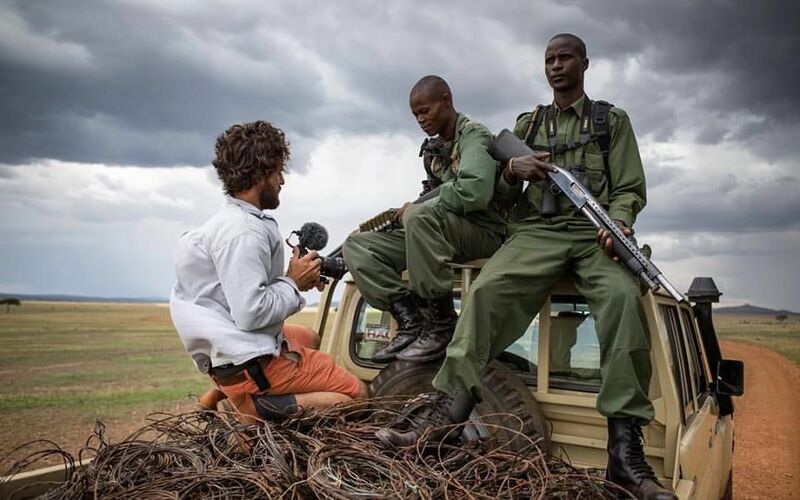 Keenan Ferguson documenting a day spent with the scouts of the Singita Grumeti Fund who are based in this area and work to protect the wildlife here. 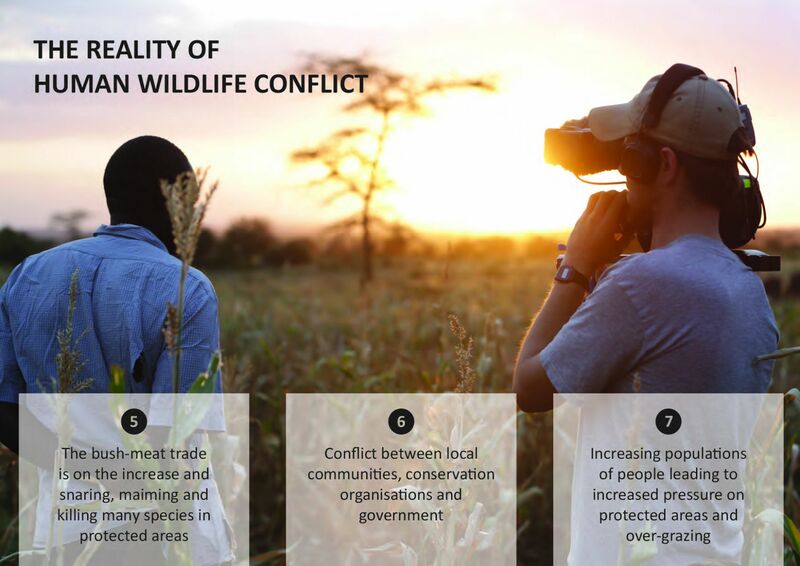 They are almost all from the surrounding villages and having grown up here understand the challenges faced by so many people when it comes to human-wildlife conflict, and they also have shared with us how this has developed and become worse over time. Dedicated individuals who have shared so much with us. EOE-Gotera Magesa, Head of Special Operations at the Singita Grumeti Fund, a leader amongst the scouts within this team. We have worked with him a huge amount - a big part of this documentary and an amazing individual - involved in this challenging work each and everyday. 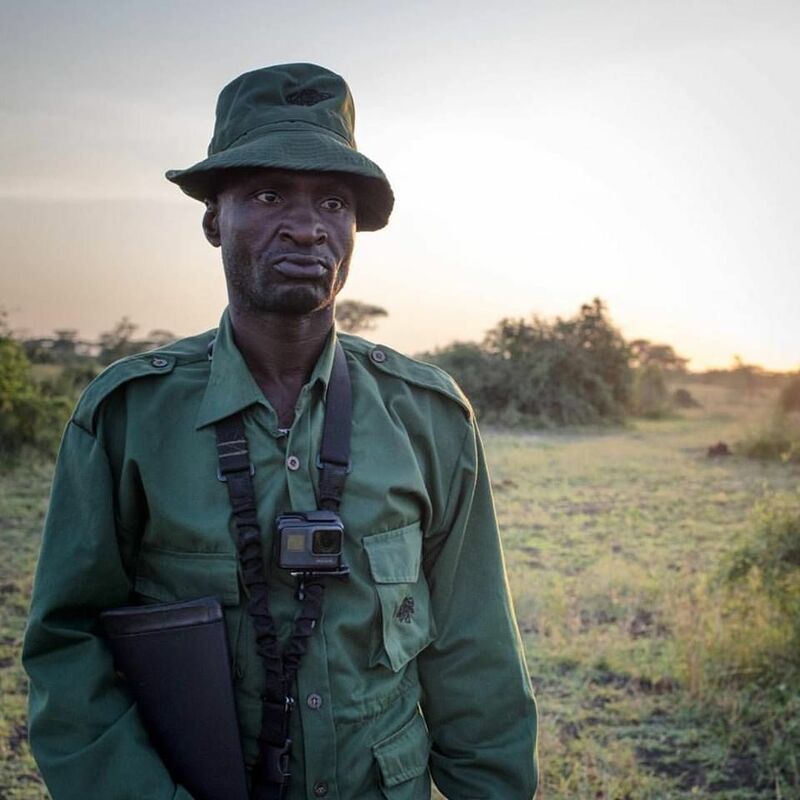 EOE-Documenting the ambush and capture of alleged poachers. 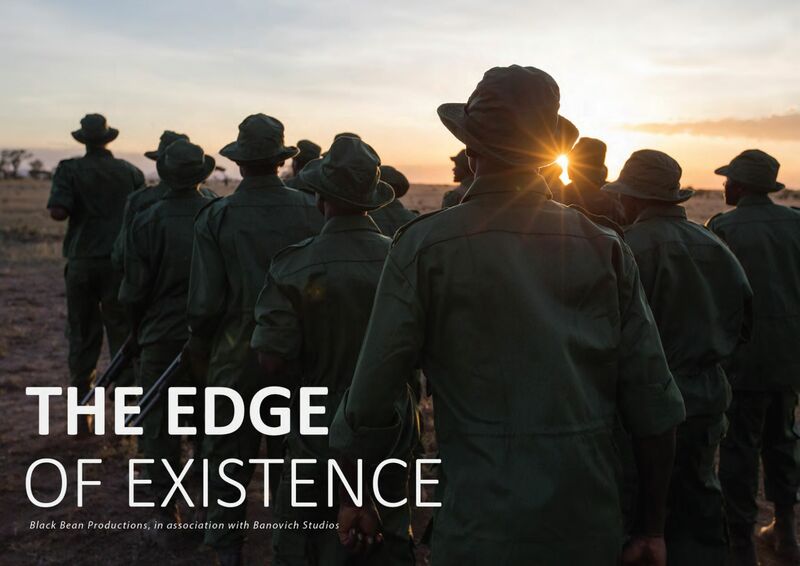 Edge of Existence documents the untold story of human-wildlife conflict in Africa. 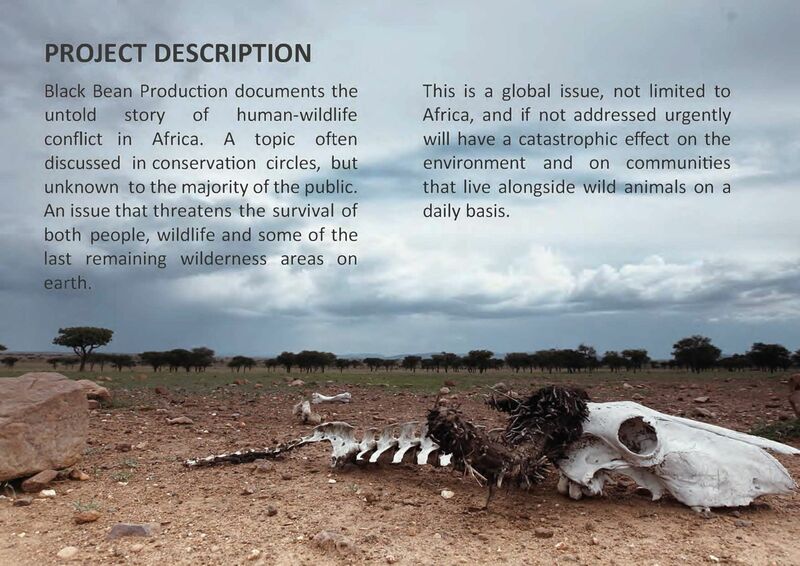 A topic often discussed in conservation circles, but unknown to the majority of the public. 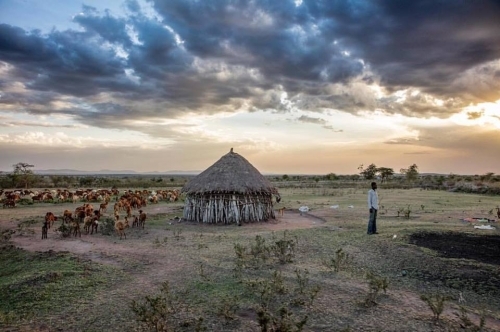 An issue that threatens the survival of both people, wildlife and some of the last remaining wilderness areas on earth. 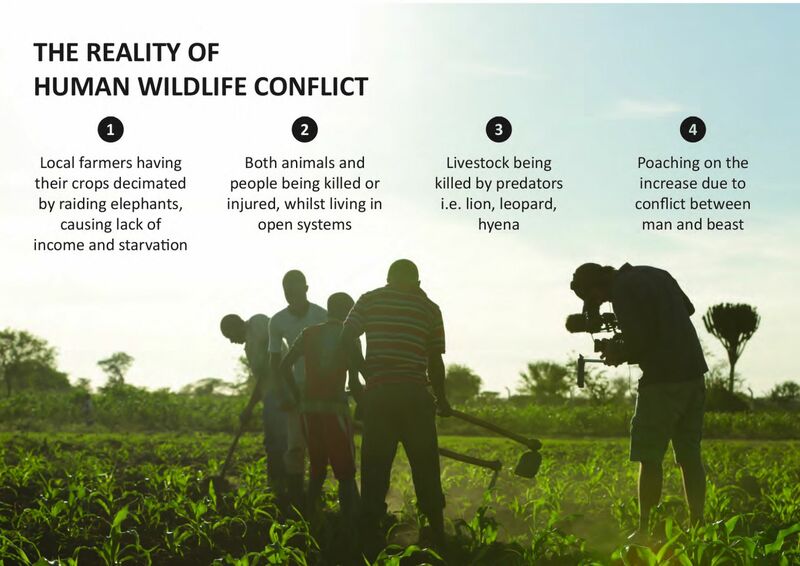 This is a global issue, not limited to Africa, and if not addressed urgently will have a catastrophic effect on the environment and on communities that live alongside wild animals on a daily basis. 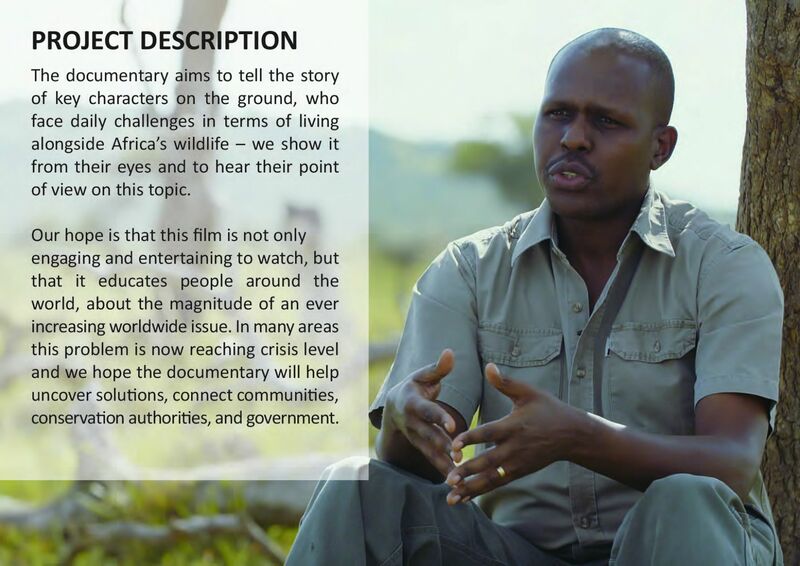 The documentary aims to tell the story of key characters on the ground, who face daily challenges in terms of living alongside Africa's wildlife - we show it from their eyes and to hear their point of view on this topic. Our hope is that this film is not only engaging and entertaining to watch, but that it educates people around the world, about the magnitude of an ever increasing worldwide issue. 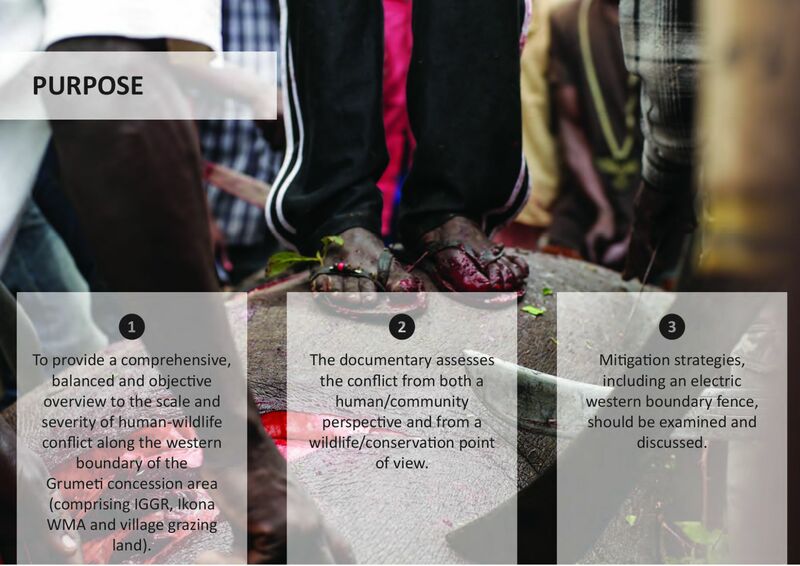 In many areas this problem is now reaching crisis level and we hope the documentary will help uncover solutions, connect communities, conservation authorities, and government. 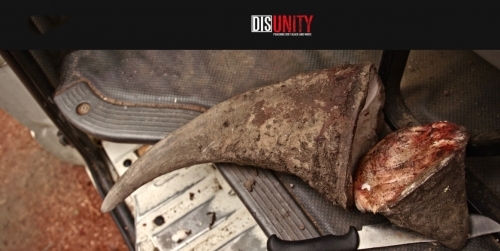 The feature length documentary ‘Disunity’ examines the disagreements and conflict within the conservation movement, in particular the stakeholders involved in protecting the rhinoceros in their range states across the African continent. It has been nearly 40 years since the Convention of International Trade in Endangered Species of Wild Flora and Fauna (CITES) placed a ban on the international sale of rhino horn, and since then, 95% of the world’s rhino have been lost with all but one species considered critically endangered. On top of this, the Western black rhino was declared extinct by the IUCN in 2011 and there are only 3 left of the Northern white rhino. With the April 2016 announcement that the South African government will not be putting forward a proposal to CITES to vote on legalizing the rhino horn trade, these stakeholders now find themselves in a position where they either unite or face inevitable extinction of one of the world’s most iconic animals. 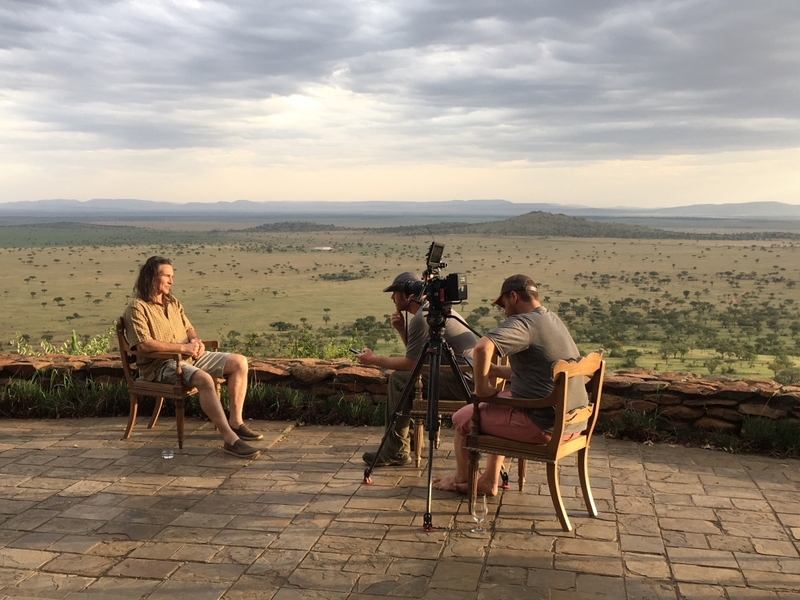 Filmed for a year in just under 20 countries, ‘Disunity’ will be offering its viewers an inside look into the complexity of life for people who live with and face the daily struggle of protecting the rhino. 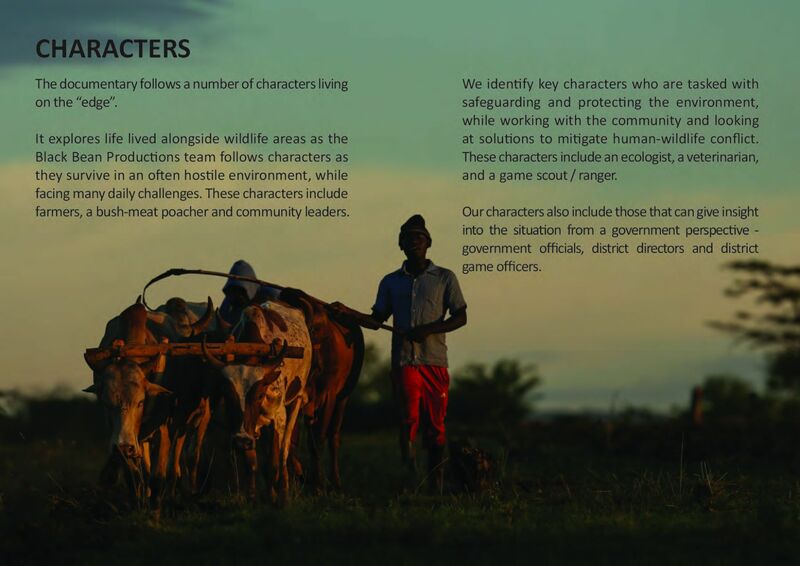 The documentary will also be examining the role poverty plays in the rural communities from which the majority of poachers originate. 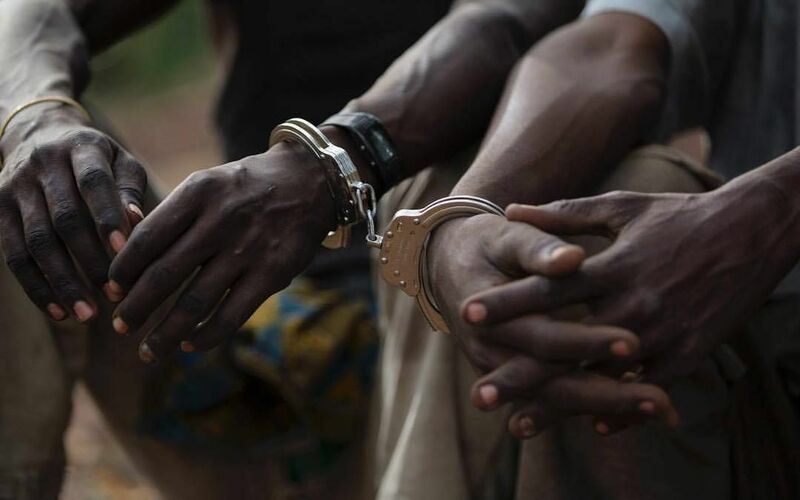 Often deemed as ‘evil’ and ‘the enemy,’ black Africans have become the go to stereotype of anti-poaching campaigns to ‘save the rhino.’ However as history tells us, situations like this are never quite as black and white as some people would like you to believe.